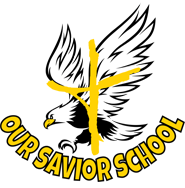 Our Savior School Library is a wonderful resource to our students and their families, our teachers, and our congregation. The Library is cared for by a volunteer from the congregation who understands and is passionate about the Library Sciences and the love of books. 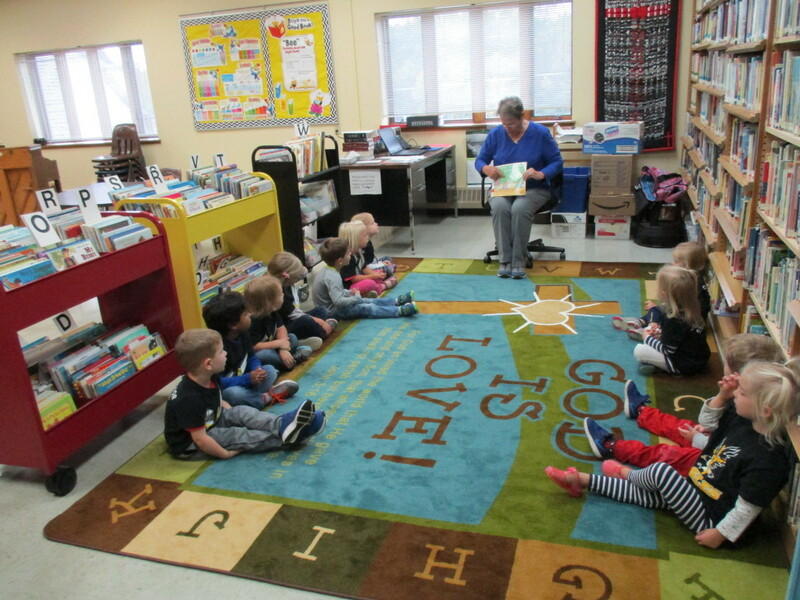 “Mickey” as she is affectionately referred to by the students and teachers meets with students on a weekly basis. Mickey introduces the children to themes supported by wonderful literature. She introduces the students to the authors and illustrators while sharing the stories in colorfully vibrant language. Children are encouraged to check out books on a weekly basis, choosing from our collection of over 5000 volumes. The Library catalogue is completely housed on-line with students being assigned a code for easy tracking of materials and who has them. 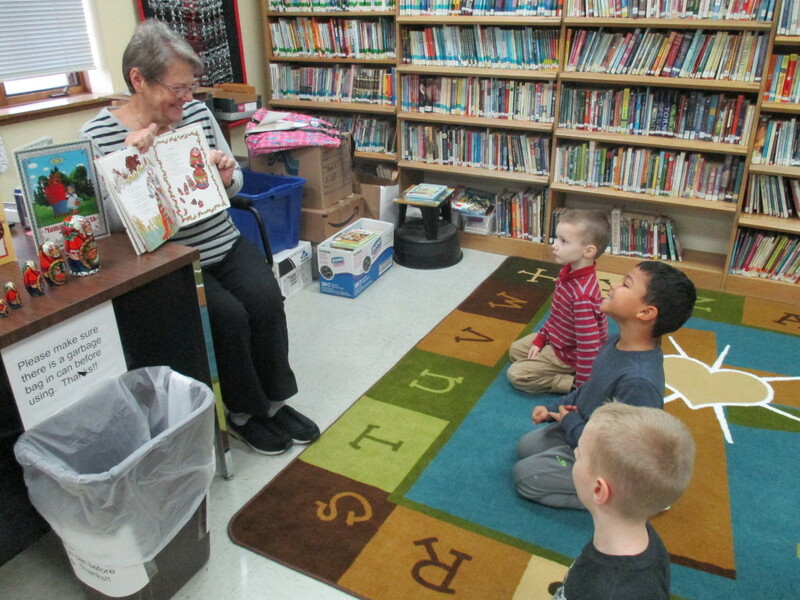 Library day is a special treat enjoyed by all students.